"There’d been a few attempts before we finally recorded the material. All the previous sessions weren’t satisfying for us and ended up in a trash can. Something was missing, something could have been done better. Eventually, we simply decided to record some music playing together in my living room, just like they did in the 60’s. The result came as a surprise to each of us. It turned out that we finally had it! Several microphones, nice food and the time spent together - it was enough to get what we’d been trying to achieve for so long. It convinces us that if there are a few guys who just want to play and listen to one another, the rest is of very little importance." 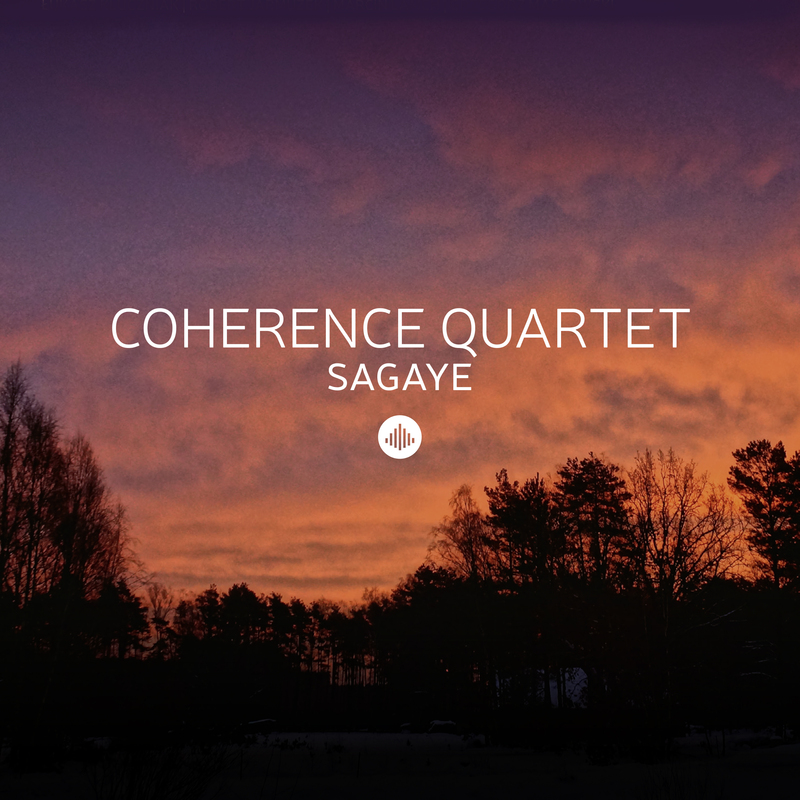 Coherence Quartet is currently one of the best and most interesting bands playing improvised music which is based on jazz music complemented by the sounds of music coming from many cultures and musical traditions. The repertoire includes works copyright by the band musicians as well as originally arranged jazz standards. Coherence Quartet concerts are unique events during where are presented pieces never previously recorded, arising at a given moment under the influence of time and place. Also compositions that the group has in the solid repertoire change their form and tone depending on the mood of the moment and the audience response. Every concert of Coherence Quartet is a new experience created by four distinguished and experienced artists completely engaged in music, interactions between which create new exciting musical worlds. "This is a great jazz album, nothing less and the band deserves to be heard a lot more outside of their native Poland. Check them out!" "As I hear this CD more often, the higher my appreciation gets for this group, such a completely coherent sound, indeed their name fits perfectly!"